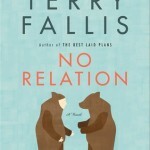 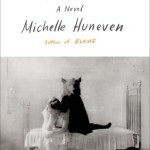 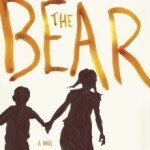 Books & Birds & Bears....oh my! 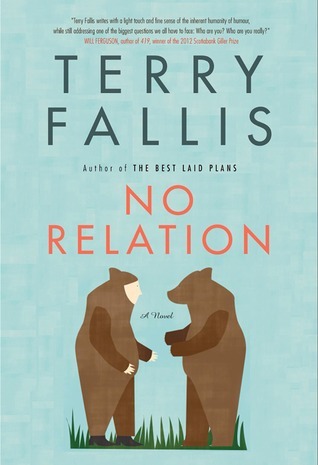 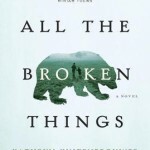 Books & Birds & Bears….oh my! 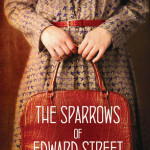 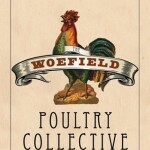 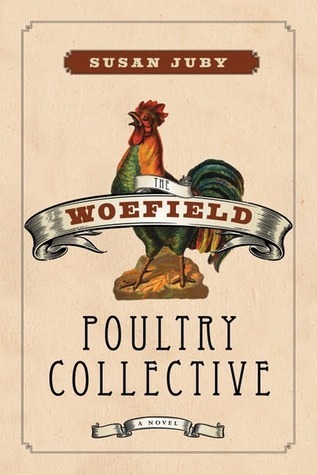 The Woefield Poultry Collective, by Susan Juby: I know I bought this one based more than anything because of my absolute love for The Guernsey Literary and Potato Peel Society and it seemed like a similar type of read. 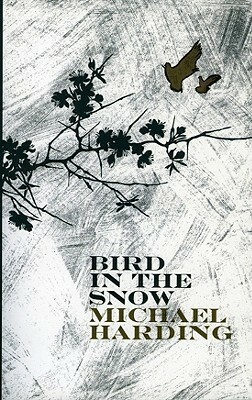 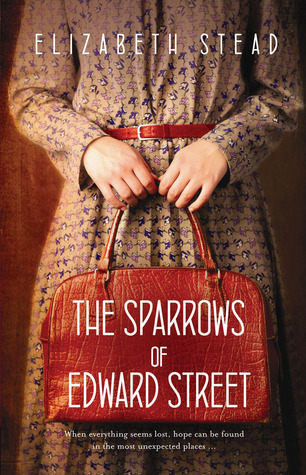 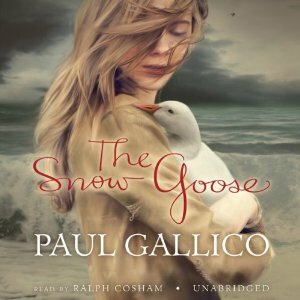 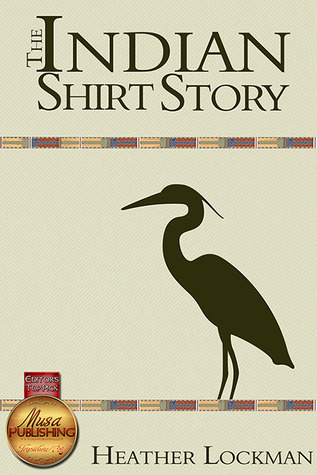 Earlier this year, I also read Bird in Snow, by Michael Harding and listened to The Snow Goose, by Paul Gallico (have you listened to this one yet? 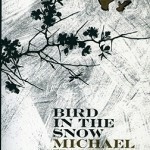 It was so beautiful!) 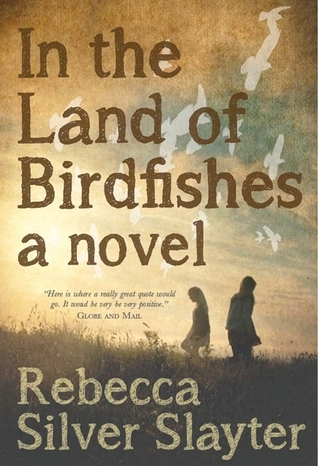 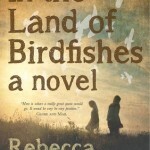 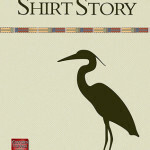 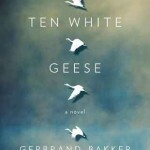 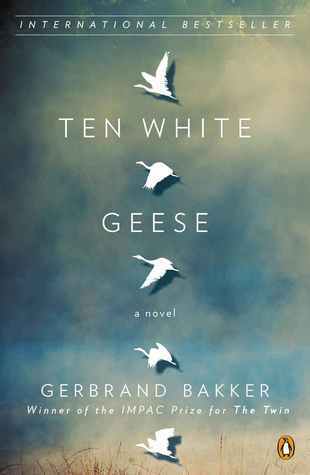 as well as reading Ten White Geese, by Gerbrand Bakker, so that it would appear I do love the birds in my books! 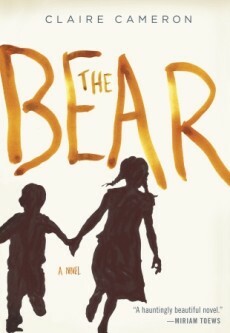 Now, on to the bears! 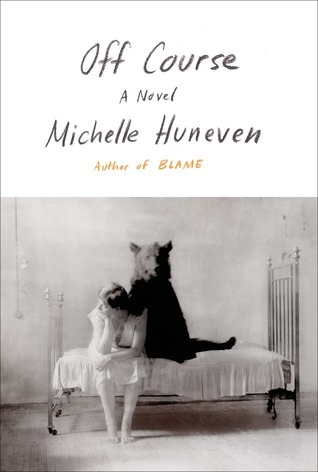 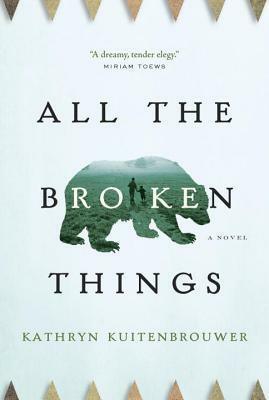 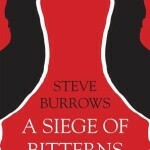 All the Broken Things, by Kathryn Kuitenbrouwer: I did read this one and the review is here.